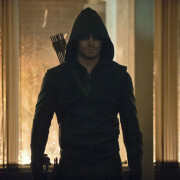 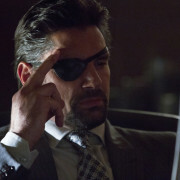 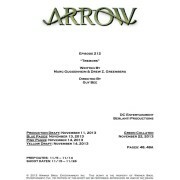 Arrow First Reveal: Title & Credits For Episode #2.15! 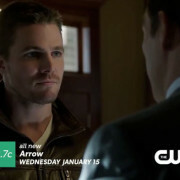 Arrow: Screencaps From The “Blast Radius” Promo Trailer! 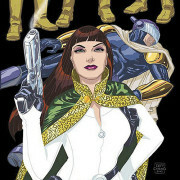 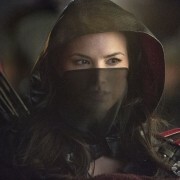 Katrina Law will be appearing on Arrow as the daughter of comic book villain royalty. 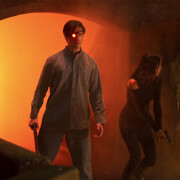 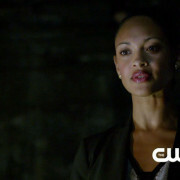 Arrow “Keep Your Enemies Closer” Promo Screencaps – Amanda Waller Is Here!